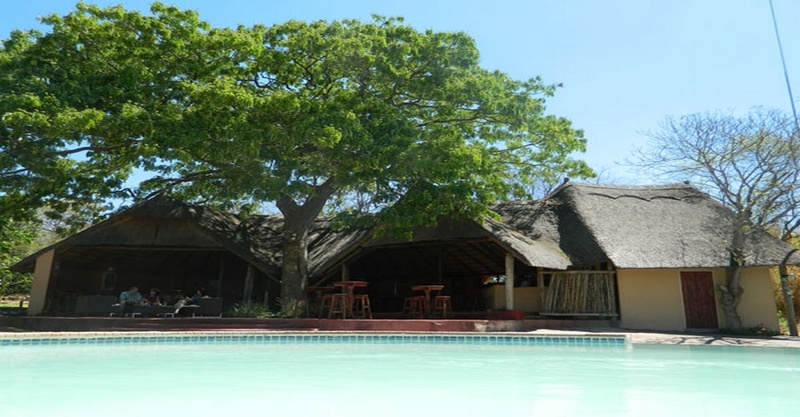 Kwalape Safari Lodge is close to the entrance of the Chobe National Park near to Kasane. 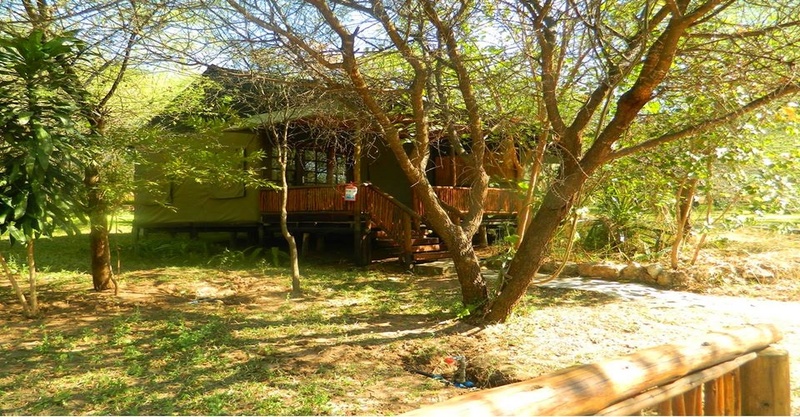 Kwalape Safari Lodge is a bush lodge away from the river. The lodge has incorporated the Bush into beautiful gardens which surround the accommodation and campsites. Easy accessible from the main road from the town Kasane. 15 km from the entrance of Chobe National Park. 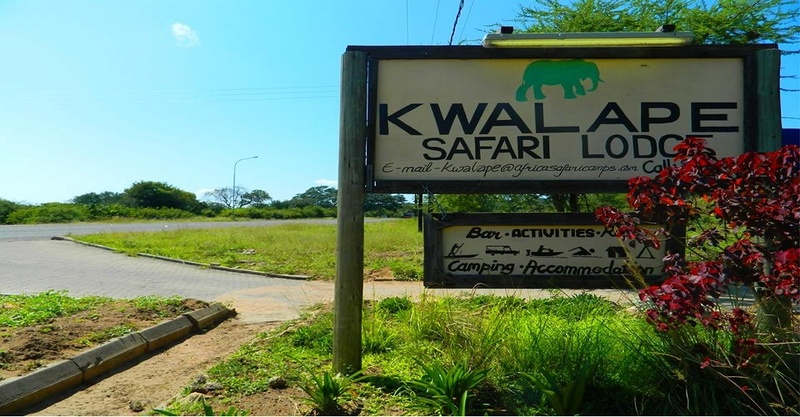 Kwalape Safari Lodge offers accommodation and camping. Ideally suited for the budget and mid-market traveler. Accommodation is ranging from camping, permanent tents with shared ablutions and en-suite rooms. Various activities are also offered from the lodge which can be booked in advance or on arrival. 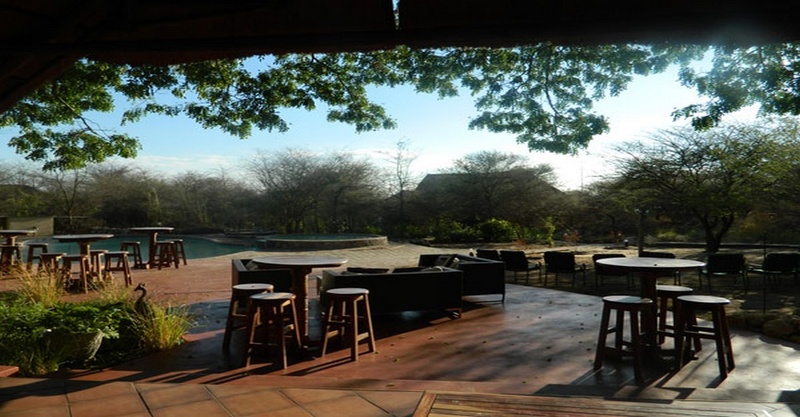 The lodge is perfect for self-drive safaris and groups. A big swimming pool is a perfect place to relax, During the heat of the day after a morning game drive and before another game activity. 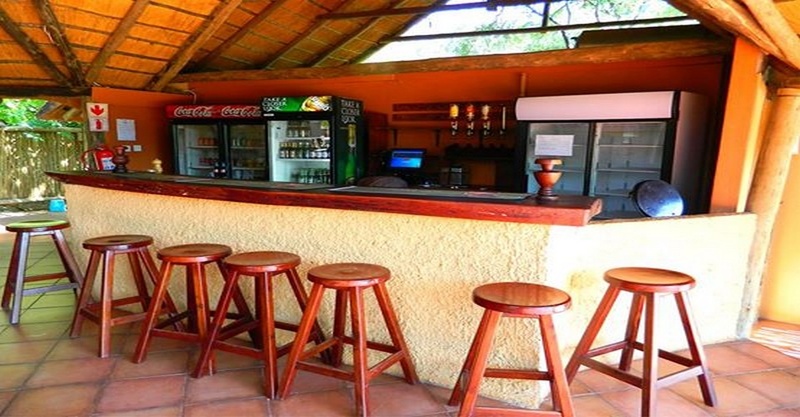 There is also a restaurant and bar area at the Lodge which also offers free wi-fi to guests. Kwalape Safari Lodge is an ideal location to use as a base to explore the Chobe National Park and Victoria Falls. Big swimming pool, bar area, and restaurant. Safari Tents have two beds with bedding. Lamp and fan with a power point and are closely located to the shared ablutions. The chalets have a spacious living area and en-suite bathroom. There is an option for 3rd person sharing on request. Standard rooms are en-suite with a choice of double or twin beds. Air-conditioned and have satellite TV. There is an option of a 3rd person sharing at an additional rate on request. There are seven individual campsites each with a power point water tap and lights. Guided game drives and boat trips. Chobe Okavango Kwando offers some of the most divers waterways and biospheres in Botswana. Explore the wilderness along these magnificent water ways. This Okavango Chobe Victoria Falls package is a tailor made trip for individuals or groups alike. Perfect for the budget conscious traveller in Botswana. The best of Botswana luxury lodge safari. Exclusive comfort within the wilderness of Botswana. Fly in safari holiday package. Botswana summer safari is rated one of the best rated safari experiences in Botswana. We can recommend this package for the discerning travellers. Join our Maun Livingstone Camping safari. Budget Botswana Safari. A great mobile safari that visits moremi, savuti and chobe park and Victoria Falls. Book your 3&4 day chobe garden Lodge safari. stay in Kasane at the Lodge and partake on safari activities inside the Chobe National Park. 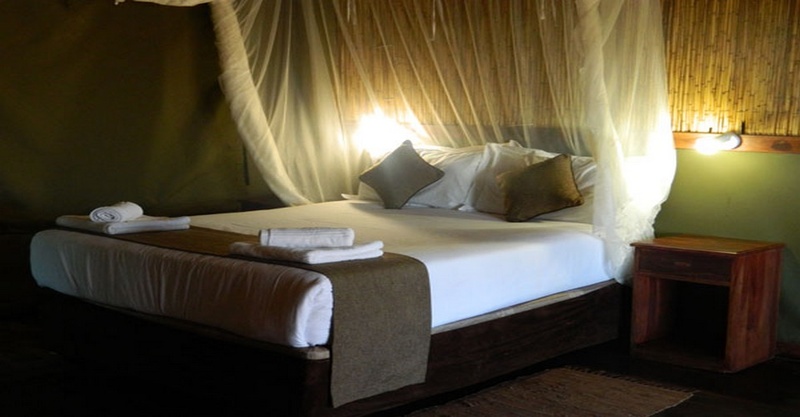 6 Day Chobe Savuti Safari is a fly-in lodge safari. Explore the best Chobe National Park has to offer on this fully inclusive safari package. Botswana Adventure Safari offers the best value safari this season.Wild camping in Chobe National Park, Moremi Game Reserve and the Okavango Delta.